Our Speech (Forensics) Visit Day will make it clear that you need to be a Bronco! 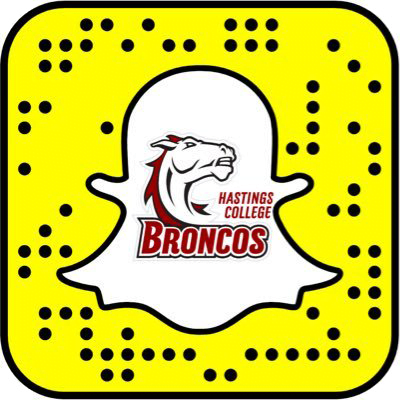 We're hosting a college speech (forensics) tournament on that day, and this visit gives you a chance to check out Hastings College and discover how speech works at the college level. It'll be great! Can't make it? No problem! Come visit us anytime by scheduling an individual visit.